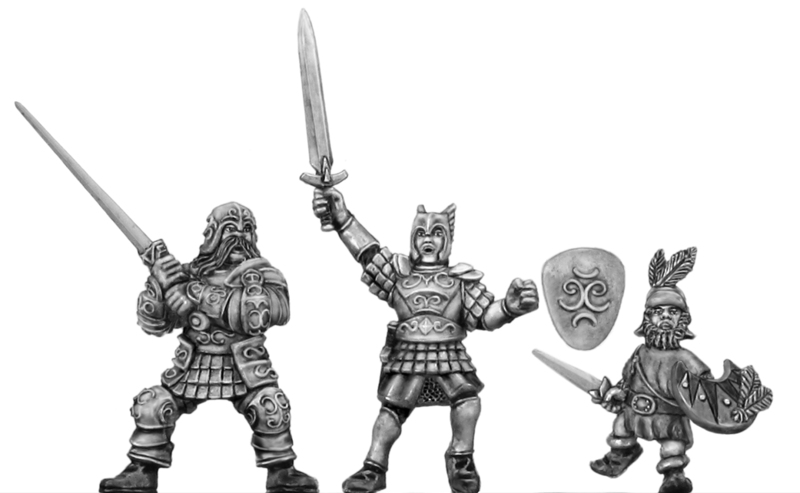 The initial releases include infantry for the Karmarg, plus personalities and foot command. Figures are priced at £2.85 inc VAT each, which at the time of writing makes the ex-tax price (£2.38) roughly equivalent to the current ex-tax price in Australian dollars (AUD 4.00, or £2.44 based on the average exchange rate). Fighting 15s now stocks fantasy wargames rules Armies of Arcana, which is available to buy in the online shop. Armies of Arcana is in its fifth edition, runs to 132 pages, and is in full colour throughout. 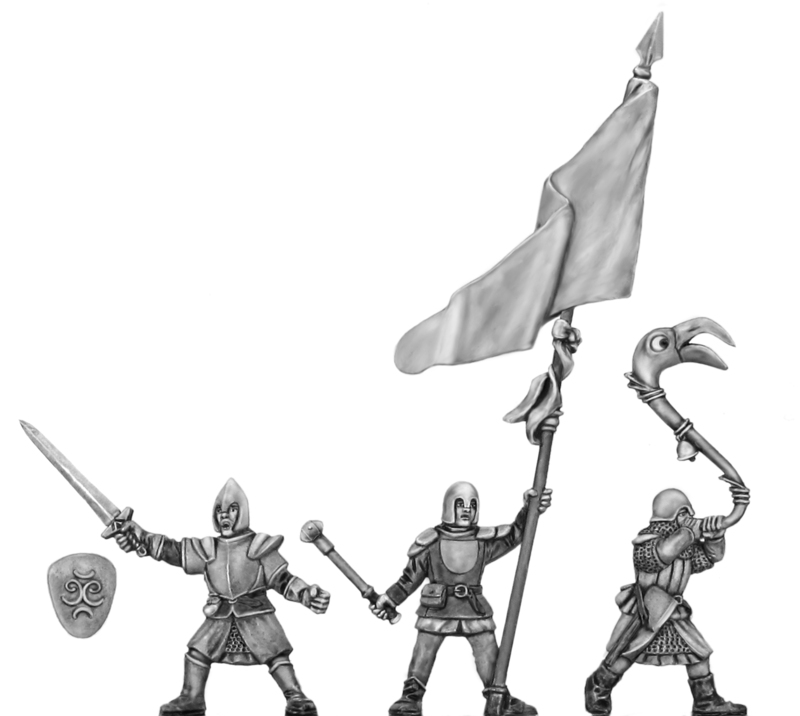 The rules provide 17 army lists, with a points system for creating your own fantasy armies. The rules cost GBP20.00 and are zero-rated for VAT.